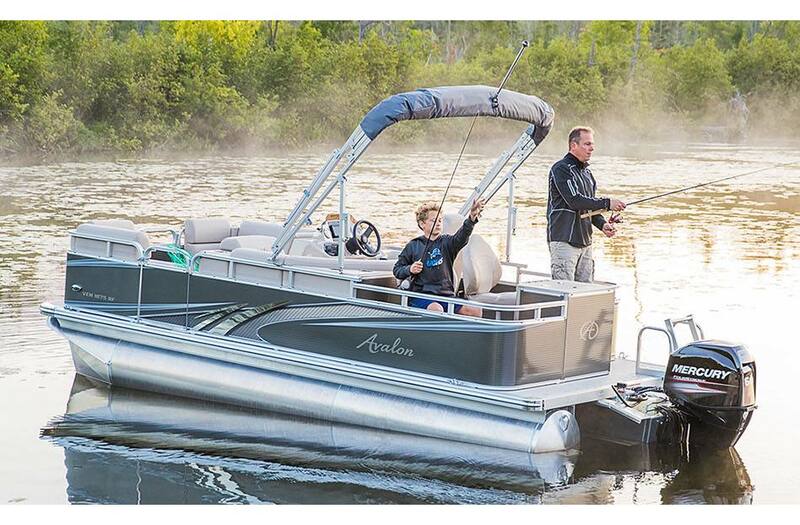 Offering more comfort and features than any traditional small fishing boat, the Eagle Fish is an affordable luxury pontoon with great fishing options. 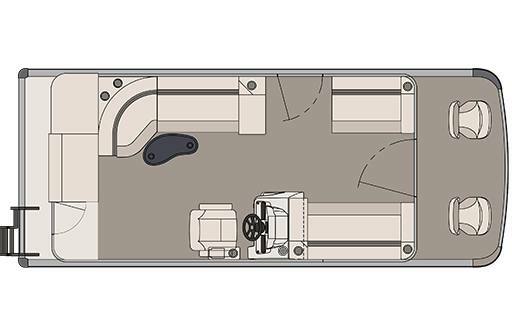 The Quad Fish offers four fishing stations for the most passionate fishermen and women, while the Rear Fish includes a great fishing-equipped space for when cruising is first and fishing is second. 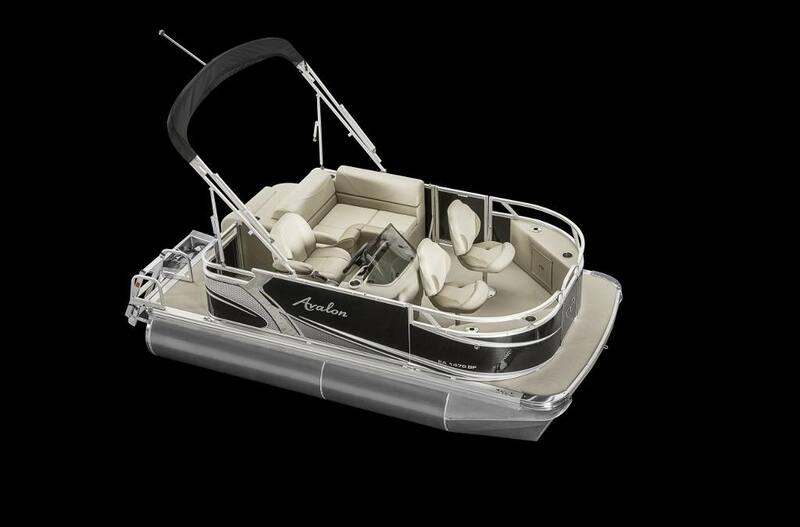 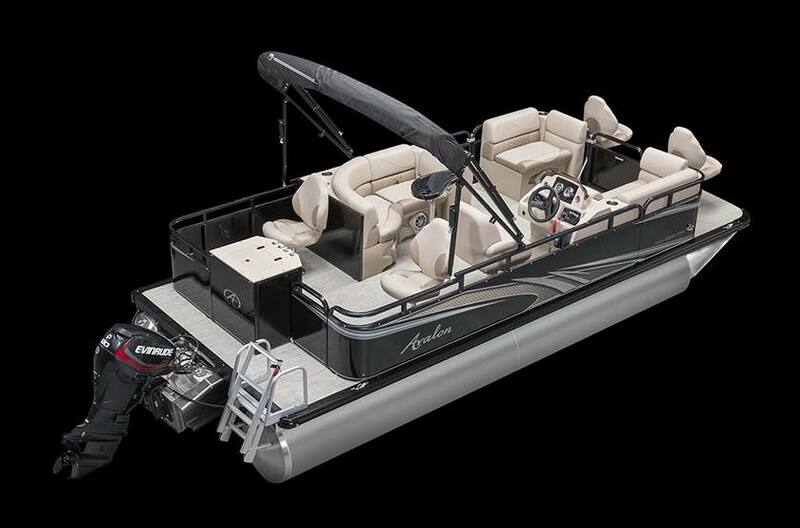 Additionally, the Bow Fish layout includes two fishing chairs in the bow area of the pontoon, while the aft contains a rear corner seating area and a rear bench.